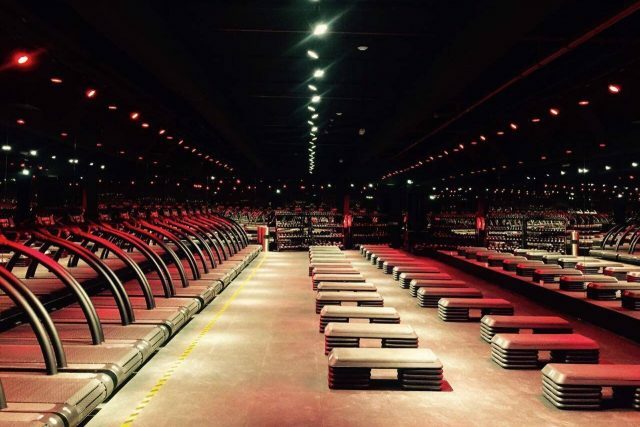 Looking for the trendiest fitness classes Dubai has to offer? 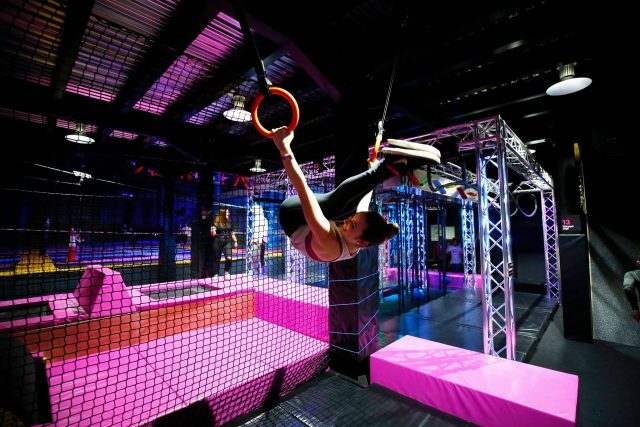 From aerial yoga and aqua spinning to adventure challenge courses and pole fitness, check out these top workout classes around the city. Looking for a quirky workout class? Fusing together yoga and pilates, aerial yoga uses a low-hanging fabric hammock to work on alignment, release chronic tension and more. Whether you’re a beginner or have experience, the classes at James & Alex Dance Studios are perfect for core and upper body strengthening, as well as deep relaxation. insydo tip: There’s a limit to 8 people per class so pre-booking is a must. 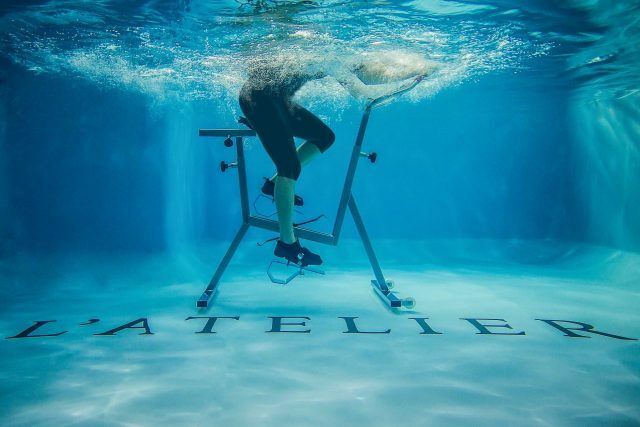 Ditch the gym for pampering, pay-as-you-go fitness at L’Atelier Aqua Fitness instead; jump into the pool and reap the rewards of a group cardio class on the specially designed bikes. This water workout caters to everyone, no matter what your physical condition. Why not double up and hop into the Iyashi Dôme – a revolutionary weight loss machine – while you’re there? insydo tip: Sorry gents; all classes at L’Atelier are ladies-only. Barry’s Bootcamp is a high-intensity workout class that claims to burn up 1,000 calories in one session. Renowned worldwide, Barry’s tones muscle, maximises fat loss and even increases your metabolism. Each class is different keeping things fun and engaging. You can choose between Barry’s Original class for a mix of running and weights, or the Double Floor class for a no-treadmill option. insydo tip: You can reserve a spot online, but be sure to book in advance as classes tend to fill up fast. Newly opened in Dubai, the X-Park adventure challenge course at Bounce Dubai is split over two levels and features everything from a zip line, bouldering wall, a sea of pipes and more. It’s home to 18 different obstacle elements and caters to both beginners and fitness experts. insydo tip: Training shoes are required in the park. Looking to improve your core strength? 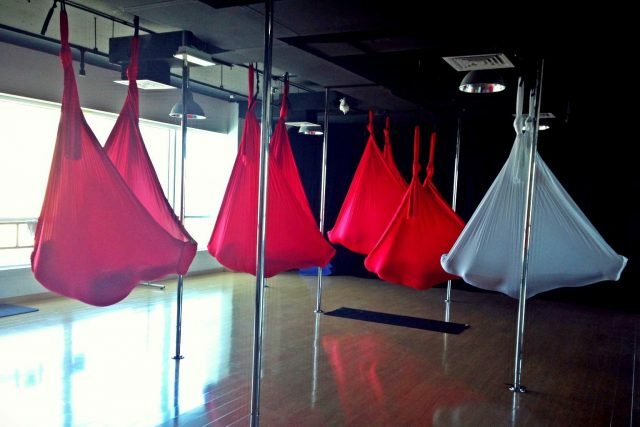 The pole fitness classes at Milan Pole Dance Studio will definitely help you shape up. From pole dance and pole gym to pole flexy and pole conditioning, these 60-minute classes incorporate turns, lifts, tricks and more to gain strength and flexibility. insydo tip: You can book a class online or via their app.